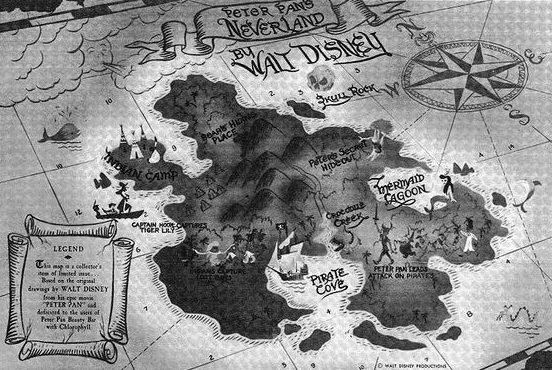 Top 5 Fictional Maps of Places You’d Love to Visit. | Top 5 of Everything. 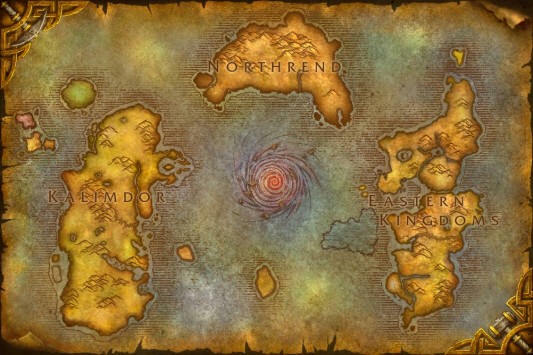 Top 5 Fictional Maps of Places You’d Love to Visit. We love a good old map here at Top 5. Especially old maps which claim ‘X marks the spot’ or ‘Here be Dragons’. The centrepiece of Frank Herbert’s magnus opus was the desert planet known colloquially as Dune, home to the Fremen and terrifying giant sand worms. Anyone who has ever read the novel has wanted to go there. It’s not the most hospitable place but we’d all like to think we could awaken our inner badass à la Paul Atreides. Peter Pan’s magical refuge for the Lost Boys. A land where crocodiles chase pirates around, while we chill out in treehouses and lagoons. Did we mention the whole ‘never-growing-up’ thing? Warcraft has come a long since its humble beginnings. The MMORPG World of Warcraft has pretty much pwned the market since its release. 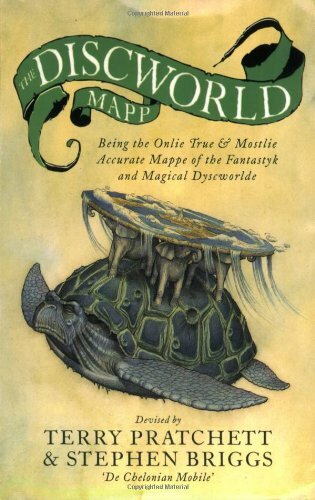 The massive maps and detailed world is inhabited by dragons, dwarves, orcs, and all the other staples of the fantasy genre. Escapism at its best. 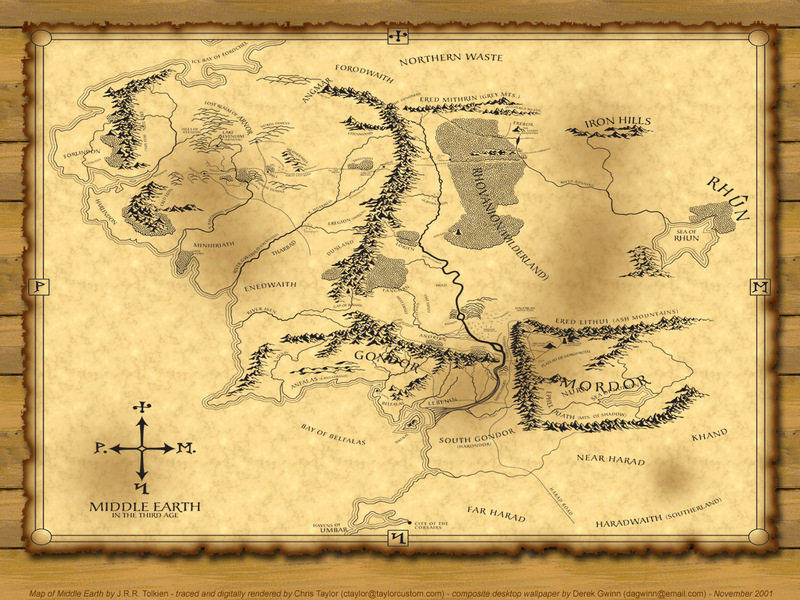 J. R. R. Tolkien not only created the world of Middle-Earth but the races and languages of its inhabitants. The Hobbit and The Lord of the Rings are the genesis of the entire fantasy genre, whereby elements from Norse and Celtic folklore were forged into a new mythology. The map isn’t just there to look pretty, but at some points in the story it is a must to look at the map to make sense of the complex events taking place concurrently in different areas. 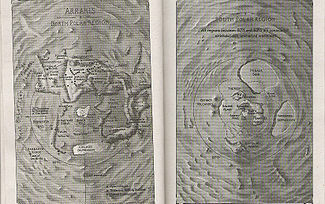 The maps of Middle-Earth are the benchmark on how to create and use maps to enhance your fictional world! There we go… start booking your holidays now! What a lovely idea for a post! Brilliant – thanks! Glad you enjoyed it! Thanks for the share.